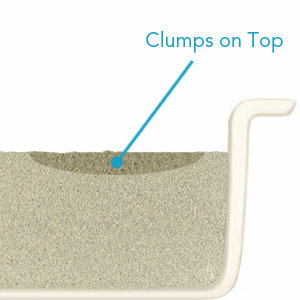 Boxiecat offers Boxiecat brand premium clumping clay litter. It is our mission to provide the best litter for you and your feline family. With our subscription service, we also get it to you in the most convenient way! 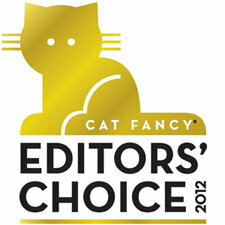 Boxiecat clay litter is veterinarian recommended and won the Cat Fancy 2012 Editors' Choice Award. 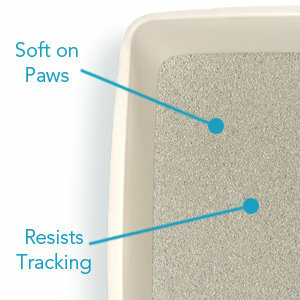 It is used by vet and shelter professionals, by subscribers in all 50 states, and by cats around the world. What are the ingredients in Boxiecat litter?